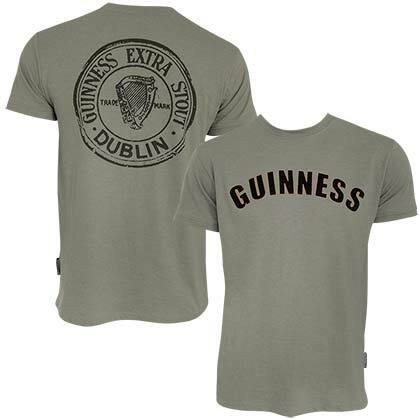 Gulp down some Guinness. 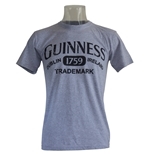 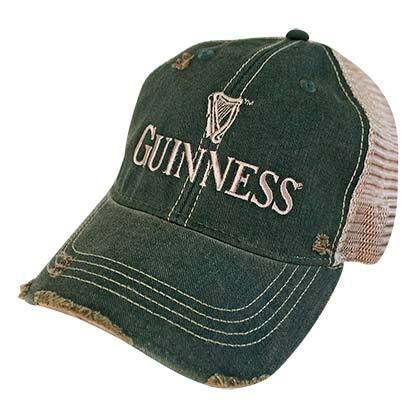 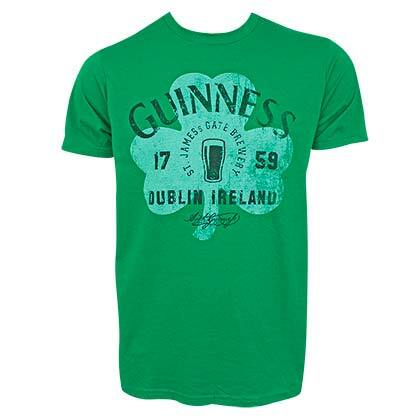 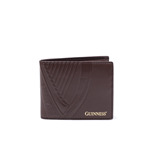 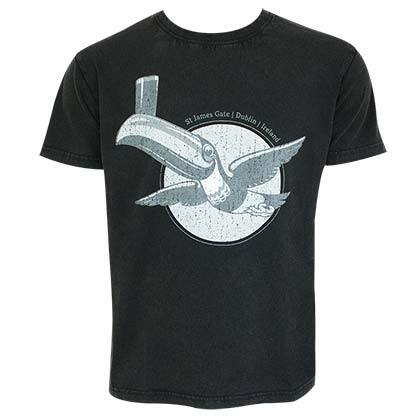 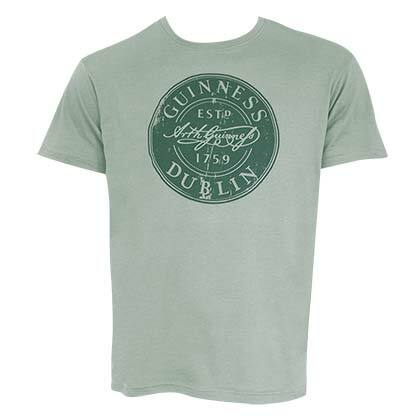 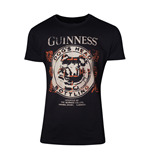 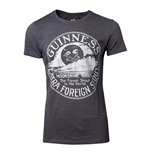 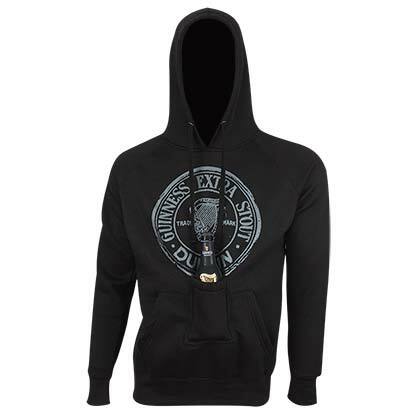 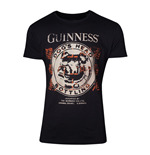 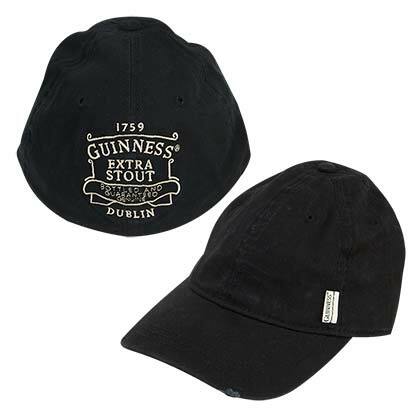 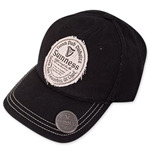 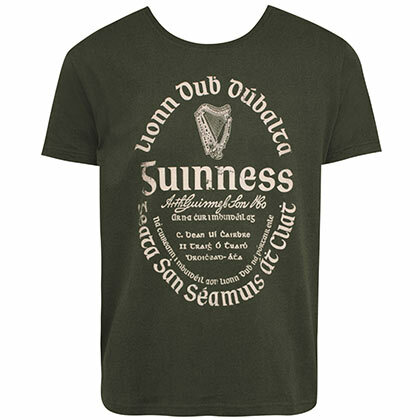 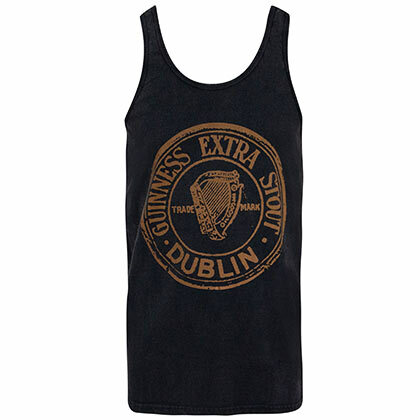 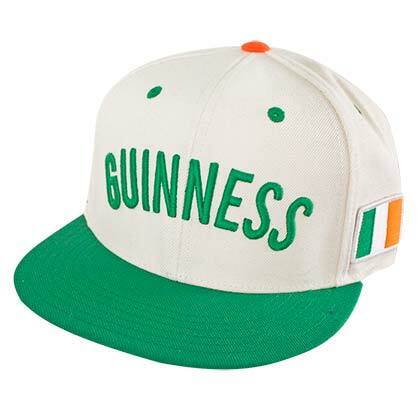 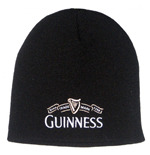 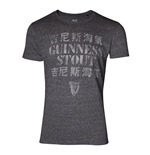 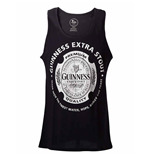 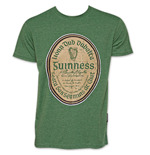 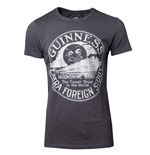 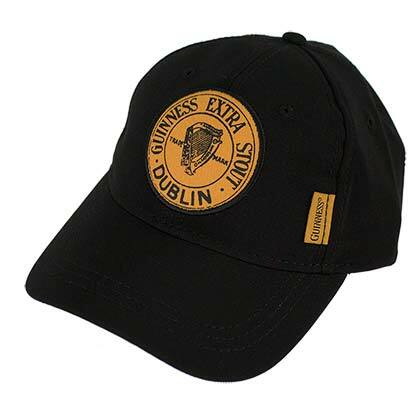 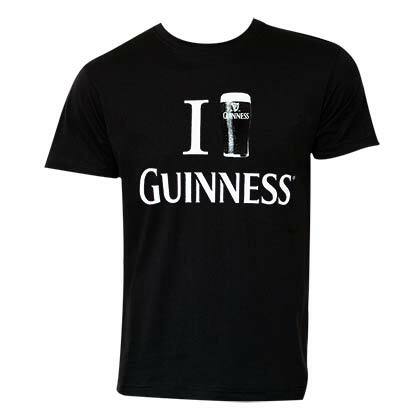 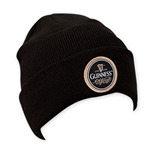 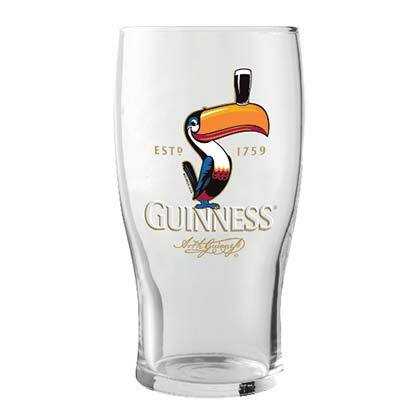 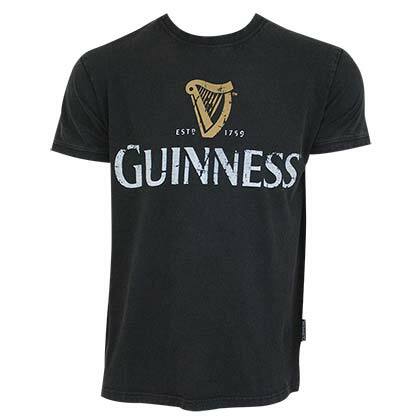 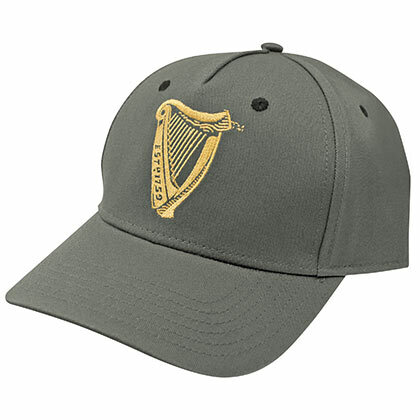 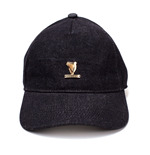 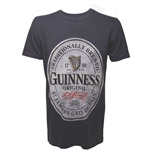 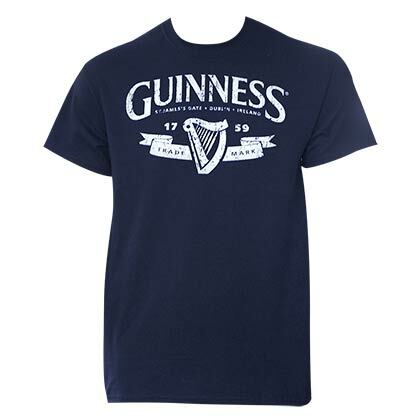 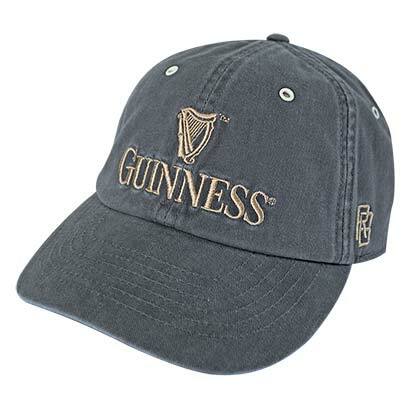 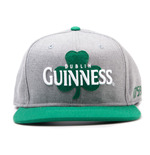 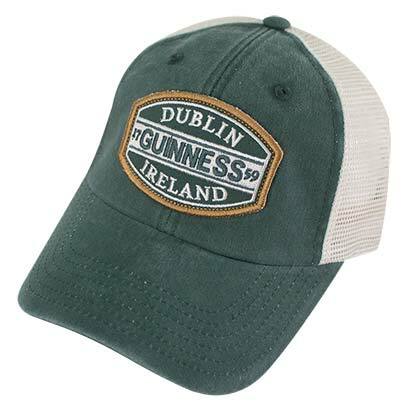 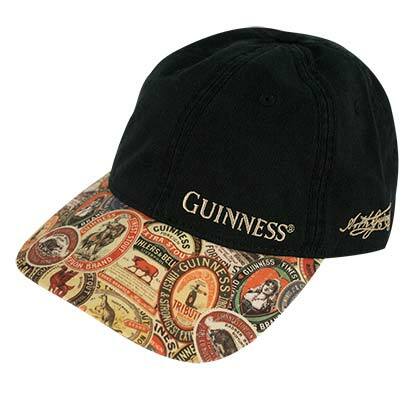 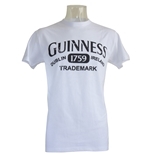 And sport some fun Guinness merchandise while you''re still in the mood. 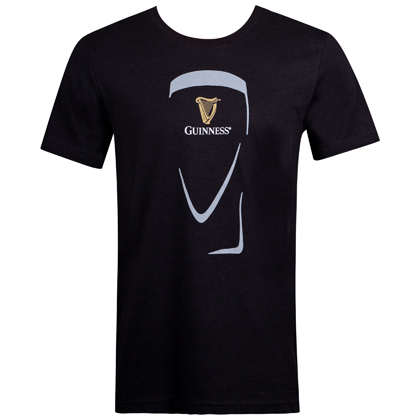 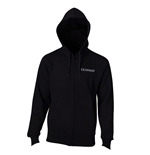 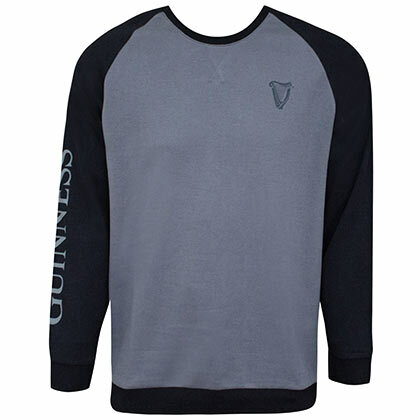 Get your spirits high with Guinness t-shirts, Guinness jackets, Guinness polo shirts, Guinness hoodies and Guinness bags. 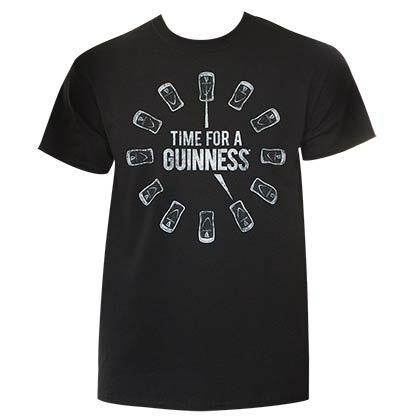 You can also look laid-back and stylish at the same time with a cool Guinness watch. 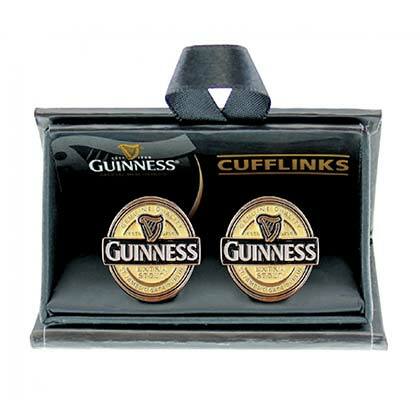 You can also grab some Guinness key chains, calendars and other fun stuff. 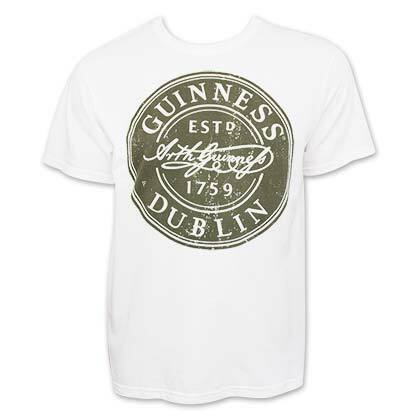 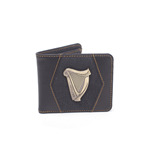 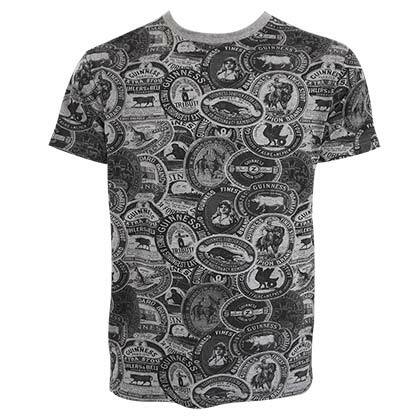 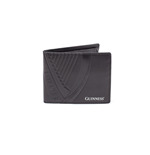 Add some fizz to your everyday wardrobe and let the good times roll with Guinness merchandise. 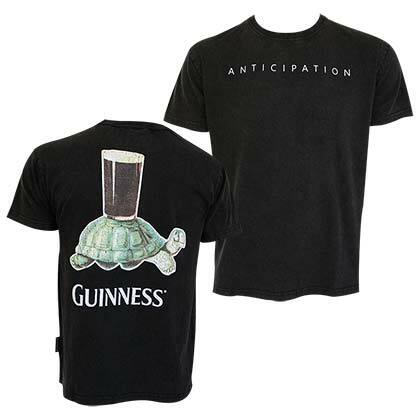 While you are at it, you can also take a look at some cool movie merchandise. 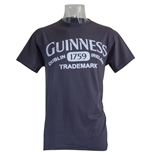 From the latest block busters to the classics. 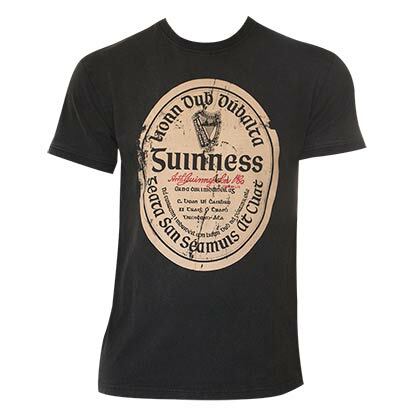 Find t-shirts, posters and other collectibles of your favorite movies, right here.